Before you downvote this question consider that I'm not the first to run into Apple's odd recursive authentication loop. 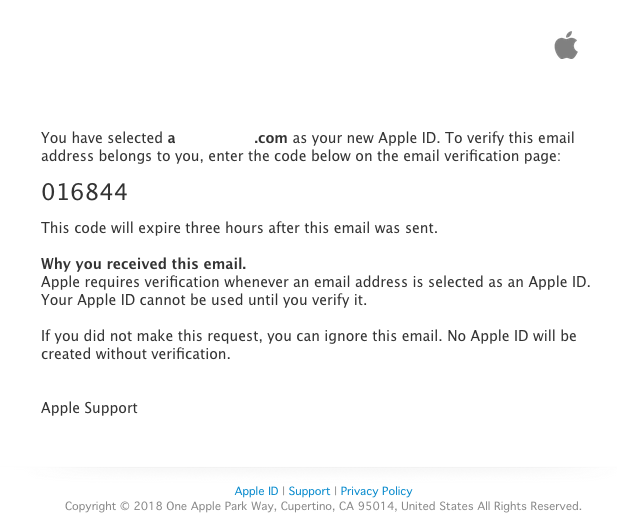 So Apple could do nothing and this guy is allowed to use my email as his apple ID as long as he wants and I will receive emails from Apple when he uses his device, etc. While probably not a phishing attack, it certainly could be malicious. Thanks for contacting us. I'm sorry that you weren't able to reset your Apple ID password. I’ll do everything that I can to get your issue resolved. If you haven’t already, you can try resetting your password online at: http://iforgot.apple.com For more information on resetting your security questions, see this page: https://support.apple.com/HT201485 For security reasons, I can't help you access this account via email. So far as I know my account has been hijacked. I say my account, because it's my e-mail address which is used to login. So far as I know this is some variant of a malicious social engineering attack. How do I contact Apple by chat? and so cannot proceed with resetting the password. Notably, signing up for a mailing list has better authentication and authorization. Or, an e-mail address for Apple would be a good way to enter into a dialogue with them. Do they have an e-mail address? Their e-mail to me came from appstore_emea@apple.com but they've already explained that they won't reset the password via e-mail. When I try to contact Apple support through their website it goes in a loop where they want my Apple ID and then challenge me with secret questions. At best it's annoying. At worst it's some sort of attack. This has been going on at least since 2016, we're almost in 2019. Your Apple ID is <me>@gmail.com. iCloud keeps all your photos and videos, documents, contacts, and more up to date automatically, so you always have access to the latest versions on all your devices. This particular answer is meant to address the qualifier (emphasized) portion of the question. Unless your email address is not 100% solely in your control, this cannot happen. Why? 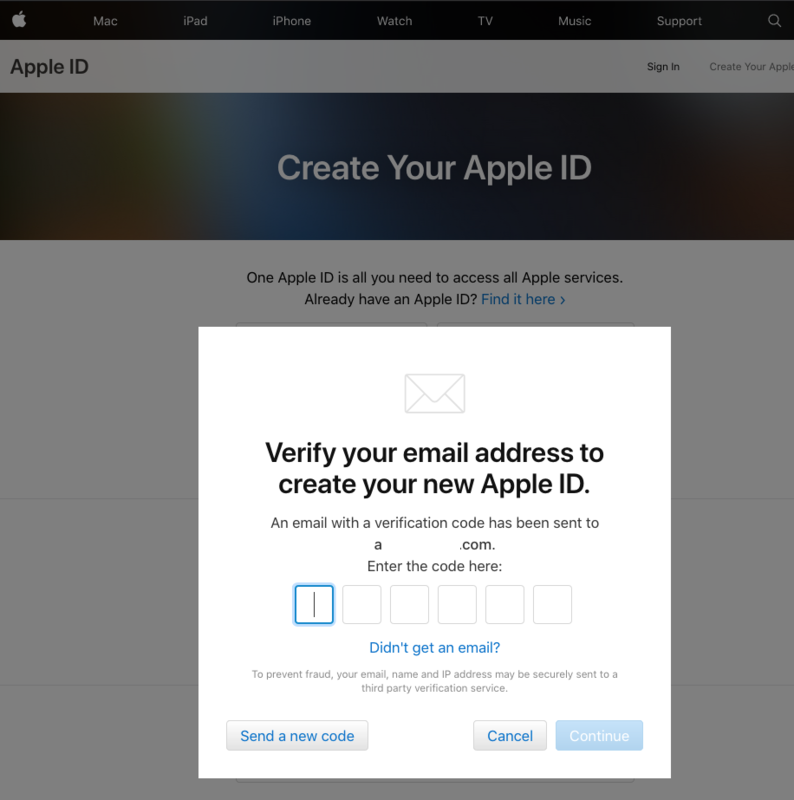 Because immediately upon creating an AppleID, you are immediately asked to confirm the account and an email is with with a code only; there are no links to click or addresses to reply to. 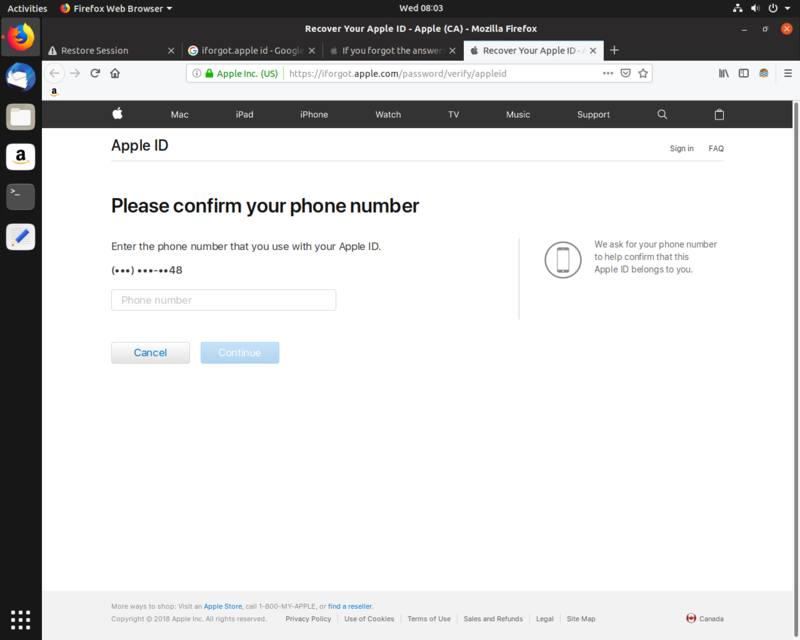 To be perfectly clear, an AppleID cannot be created unless someone physically types out the confirmation code in the boxes on Apple's AppleID website. you confirmed the account and forgot about it. What is Apple going to do? Nothing, unless you can authenticate with the credentials the account creator provided. Apple needs to validate who you are before it will even contemplate making a change. The reason for the extra verification credentials is for the simple reason email addresses and phone numbers change; your birthday and the city where your parents met (one of the questions) will not. It could be your account and equally as likely it's not. We (here on Ask Different) and Apple only have your word that the email is in fact "yours." How do we know that you haven't compromised the legitimate AppleID account owner and you're attempting to hack their credentials? How secure would AppleID be if they allowed anyone to merely claim an email address was theirs and to reset the password? Given that you can't authenticate any other security credential, but claiming you've got access to email means email is potentially compromised now. From Apple's perspective, it's not their problem. Not the answer you're looking for? Browse other questions tagged security apple-id password accounts authentication .